I want to start this article off with a quote from one of the most well-known designers in history: Charles Eames. He once said that “The details are not details — they make the product. 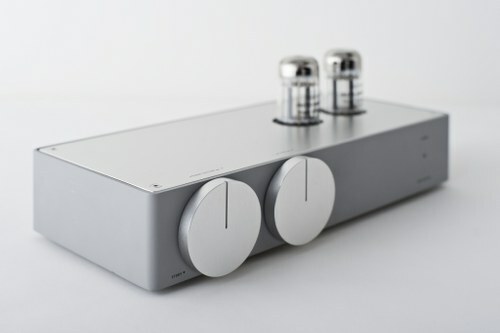 It is, in the end, these details that give the product its life.” I couldn’t agree more with this statement, and its profoundly precise representation of minimalism and good design.Hybrid Tube Amplifier, designed by Koichi Futatsumata of Case-Real for Elikit, is a product that would not exist without its details."